Today was our third day of field trips. 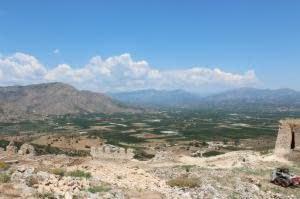 We hit a series of minor and major sites on the Argive plain. 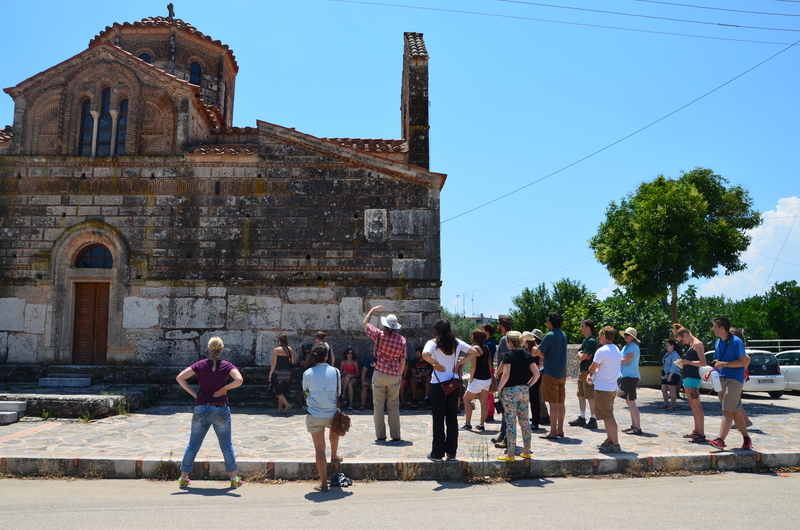 Just like last Saturday, we started local, with the pyramid in the village of Elliniko and the church of the Zoodochos Pigi at Kefalari. 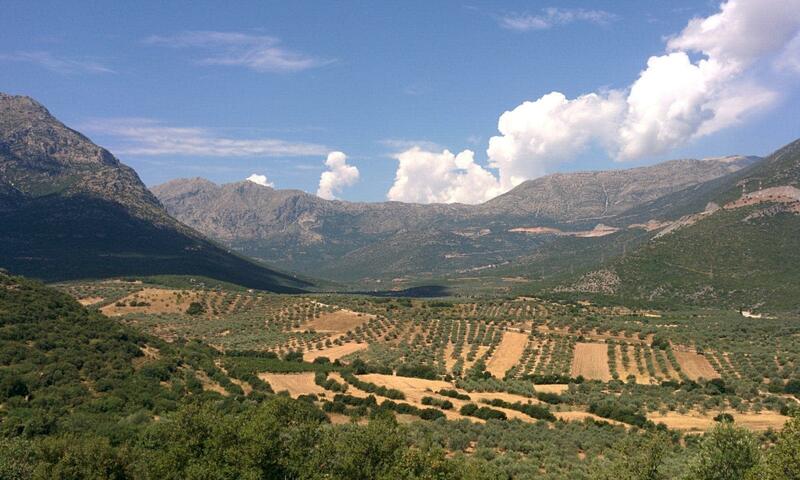 Both are within 10 kilometers of our home base of Myloi. The pyramid is an interesting site, because although it’s almost certainly a 4th century tower, it has been claimed to be 5,000 years old, which would make it older than any pyramid in Egypt. Needless to say, we were somewhat less than enthusiastic about this interpretation. 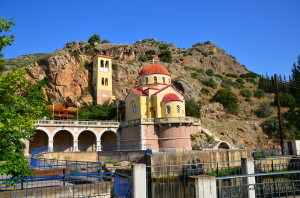 The church of the Ζωοδόχος Πηγή is a beautiful church built into a cave just above the springs at Kefalari that feed the Erasinos River. 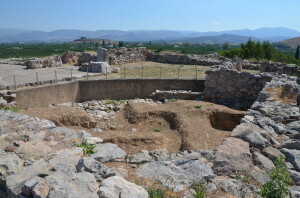 In antiquity, these springs fed Lake Lerna, which occupied much of the territory between Myloi and Argos that we drive through on the way to work each morning. 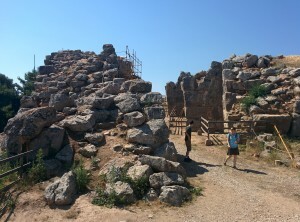 Then we crossed to the eastern side of the Argive plain and went to Tiryns, the Mycenaean citadel whose walls are so magnificent, Pausanias (9.36.5) the travel-writer of the 2nd century AD claims they are no less marvellous than the pyramids of Egypt. It’s difficult to capture how massive they are in a photograph. 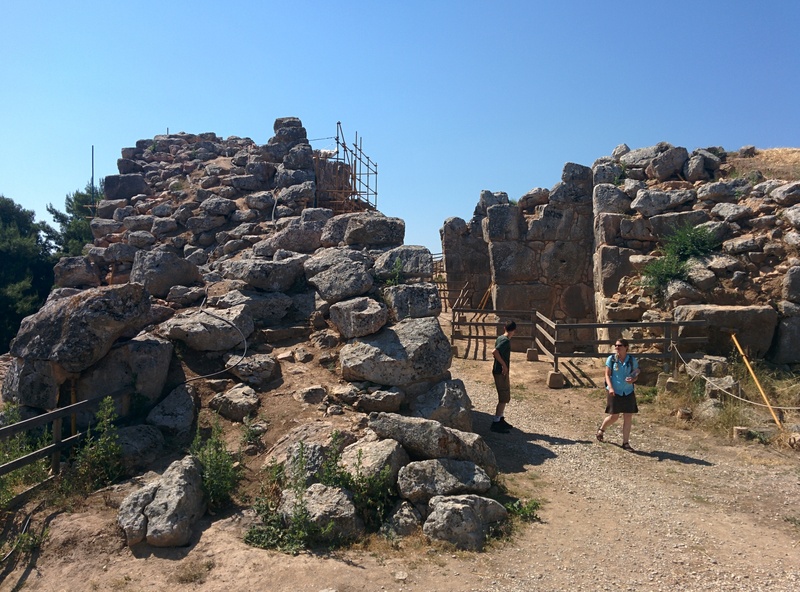 Tiryns makes for a nice counterpoint to Lerna, in that like Lerna it was a major Early Bronze Age center. Beneath the Late Bronze Age remains is a section of a massive round building with a tiled roof, commonly interpreted as an enormous granary(left). 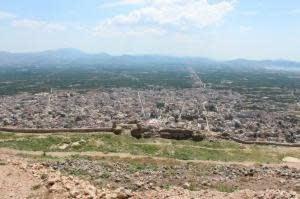 But the famous walls of Tiryns date to the mature Late Bronze Age, commonly known as the Mycenaean period. 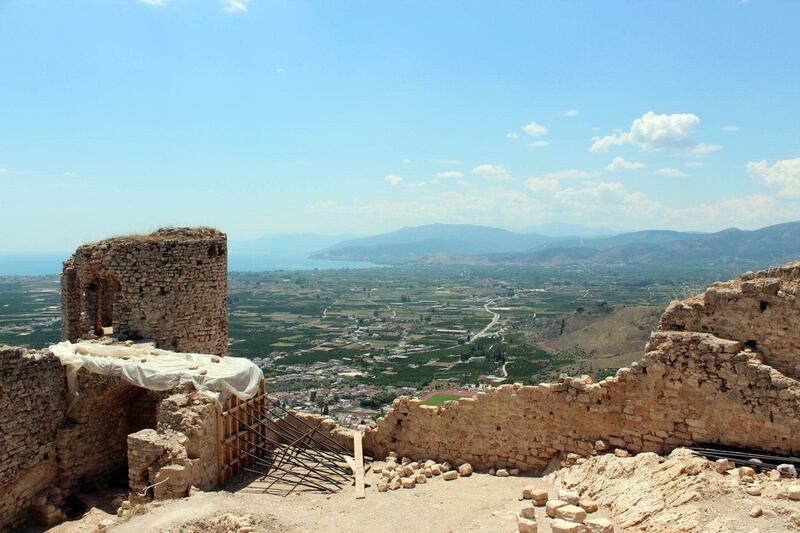 It’s unclear how Tiryns related to its more famous neighbor to the north, Mycenae. Some believe that Tiryns was ruled by the wanax (the king) of Mycenae, and that Tiryns functioned as a secondary center of administration and as a port town (the coast was considerably closer in the Bronze Age). 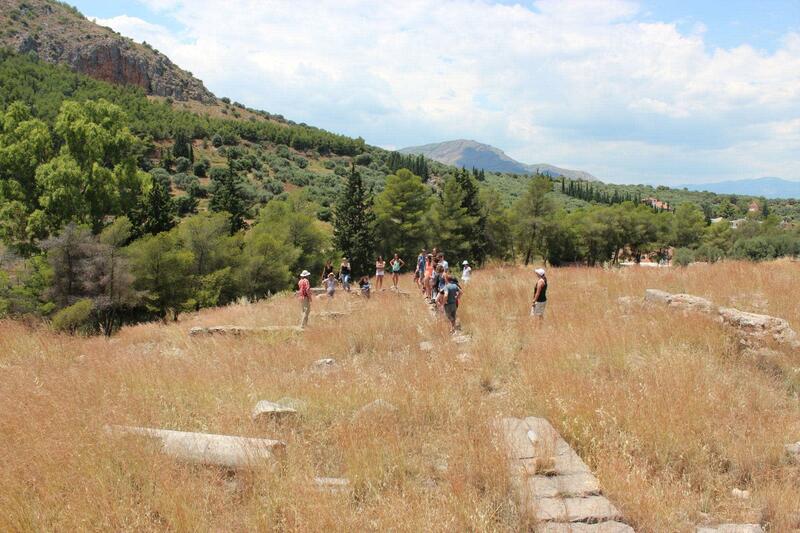 Others think that Tiryns was an independent center. 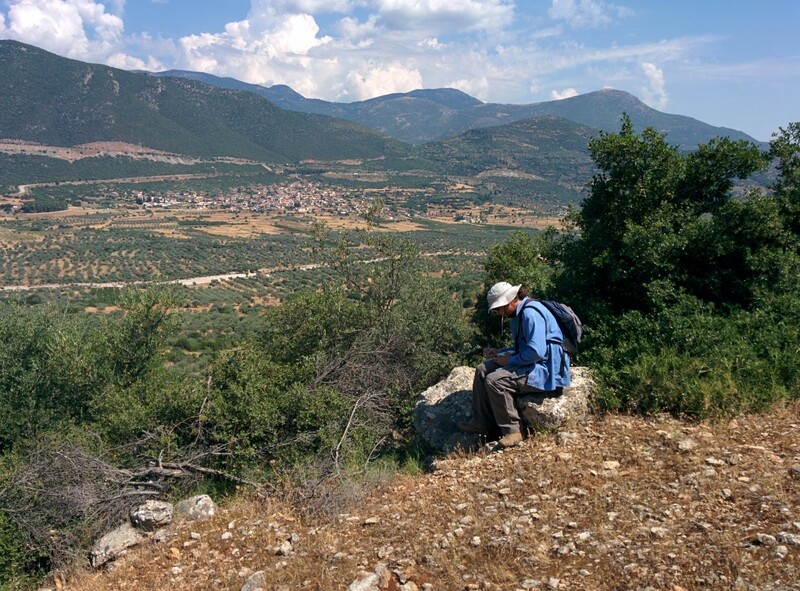 Our survey area, although it’s in the western Argolid, may shed light on some of these issues of political geography. 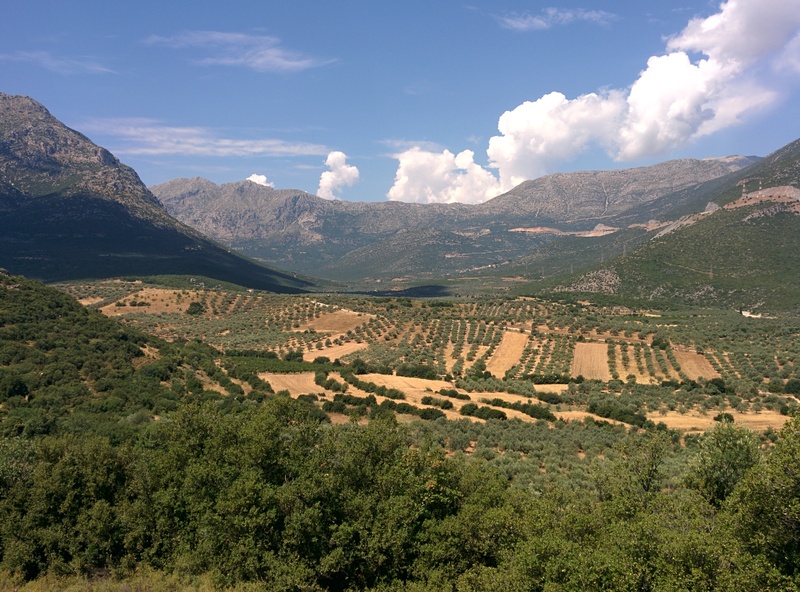 The co-directors of the Nemea Valley Archaeological survey have argued in print that Mycenae expanded into the eastern Nemea valley in the Late Bronze Age. But what about the western plain? Our survey area is rich agricultural land and would have been attractive to Late Bronze Age leaders seeking to expand their authority. The southern part of our survey was probably under the sway of Argos in the 1st millennium, but what about the end of the 2nd millennium? These are very much open questions, and ones that we would like to address in our survey. From Tiryns we went to the most important sanctuary in the Argive plain: the Argive Heraion. 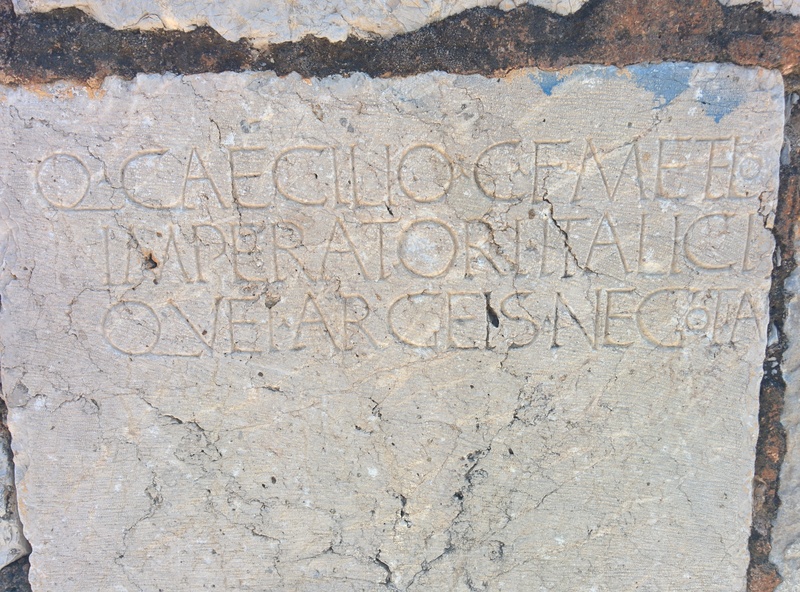 This sanctuary of Hera was much celebrated in antiquity. 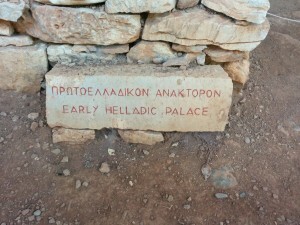 It is where the famous story of Kleobis and Biton took place. 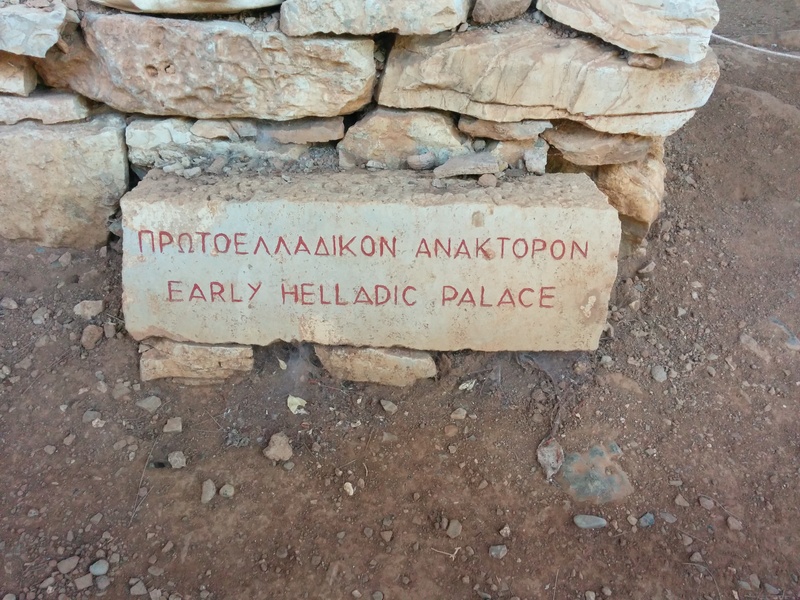 Agamemnon was selected as leader of the Trojan expedition here. 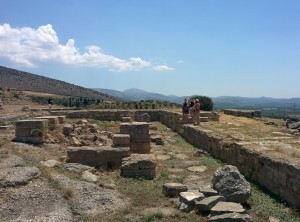 Io was reputed to be the first (or second) priestess at the sanctuary, and in fact Hellanikos of Lesbos constructed a chronology of Greek history from a catalogue of the priestesses of Hera, one that Thucydides makes us of. 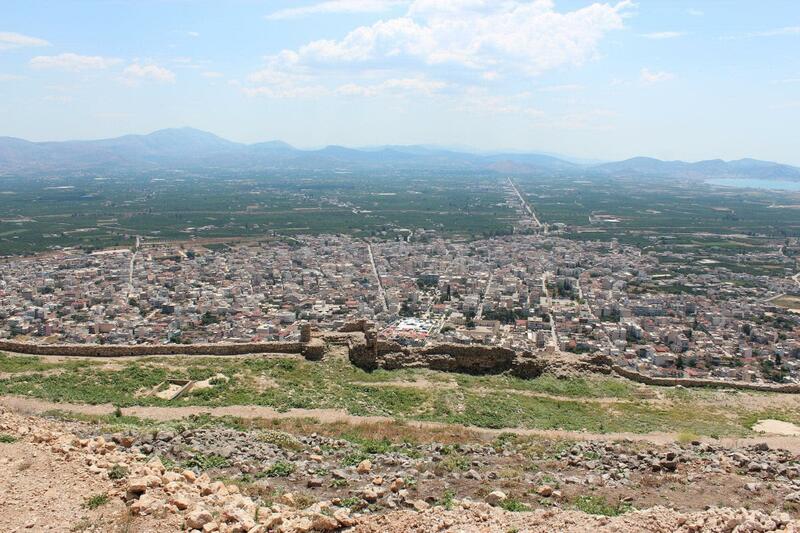 Like Tiryns, it’s not entirely clear how the Argive Heraion fits in. 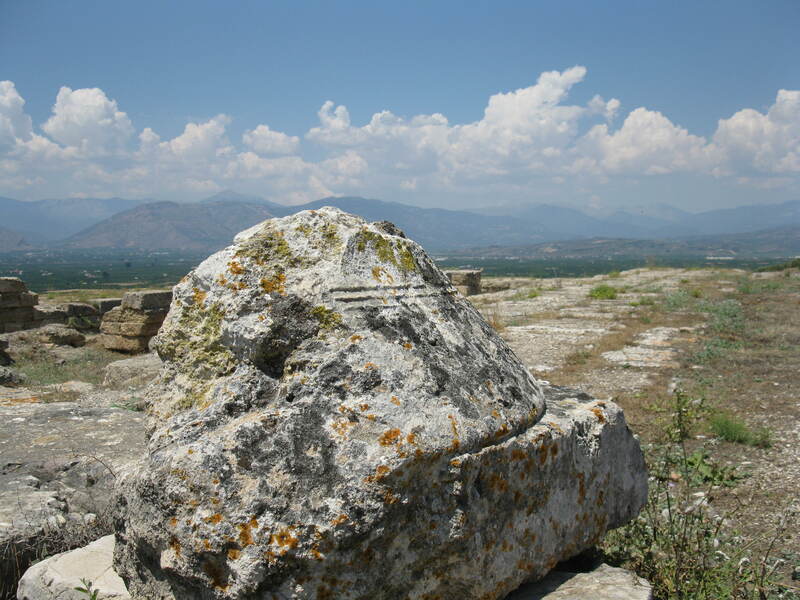 Literature from the 1980s had assumed that the Argive Heraion was an extra-urban sanctuary that belonged to the city of Argos, but an article by Jonathan Hall suggested instead that early on (ca. 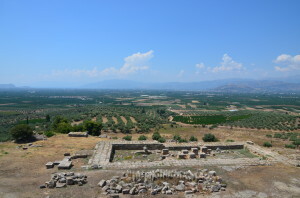 1000-450 BC), the Argive Heraion was a shared sanctuary of the communities living in the eastern plain, among whom were Mycenae and Tiryns, and not until the 5th century, when these communities were destroyed and absorbed by Argos, did the Heraion become truly Argive. 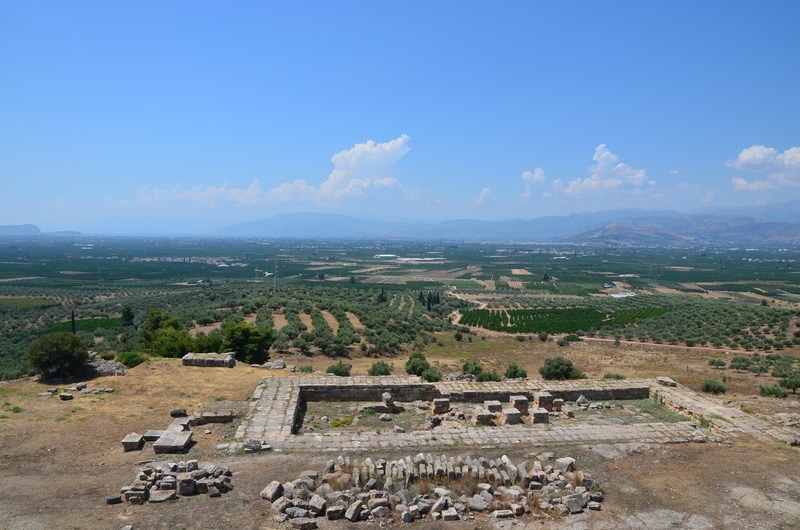 The Argive Heraion is a really nice site. 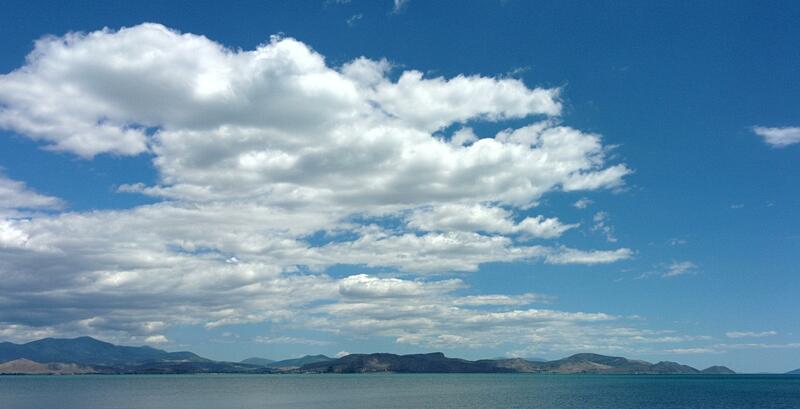 It’s easy to understand, it’s famous, it affords wonderful views of the plain, and it’s free. 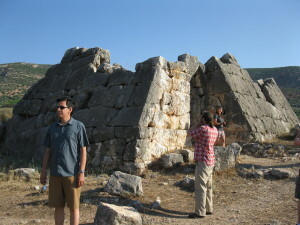 Bill Caraher suggested that it’s one of the top three archaeological sites in all of Greece. I demurred, but agreed that it was very underrated. That led to a spirited discussion of the most overrated and underrated Greek archaeological sites. Maybe we’ll come up with a list one of these days. Our final stop of the day was Nafplio and specifically the archaeological museum in the main square of the city. It’s a magnificent museum, recently designed, and wonderfully presented. 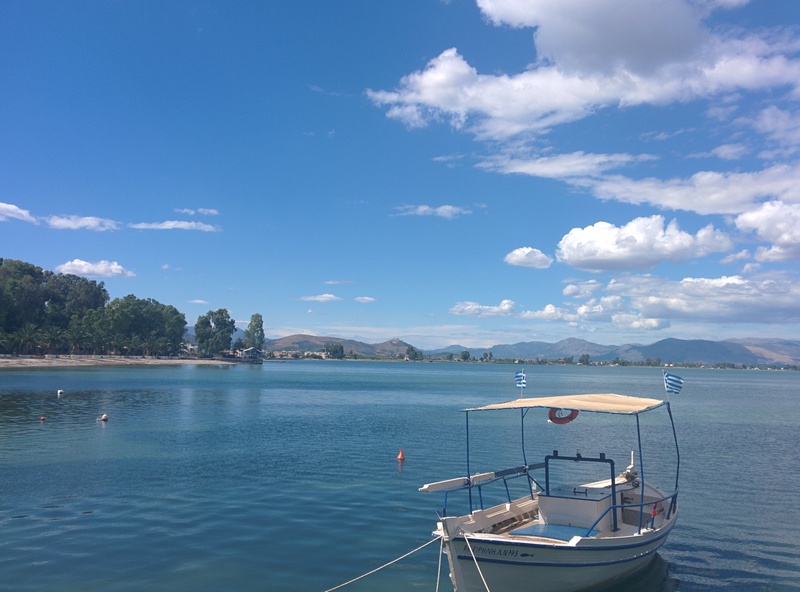 And it just happens to be located in one of the best tourist destinations in Greece, so we left the students in Nafplio to enjoy lunch and its many attractions. This morning, I got all riled up about a comment on the blog for Bryn Mawr Classical Reviews in which an anonymous Briton decried the “ignorant farmers” who, by plowing their own fields (imagine the gall! 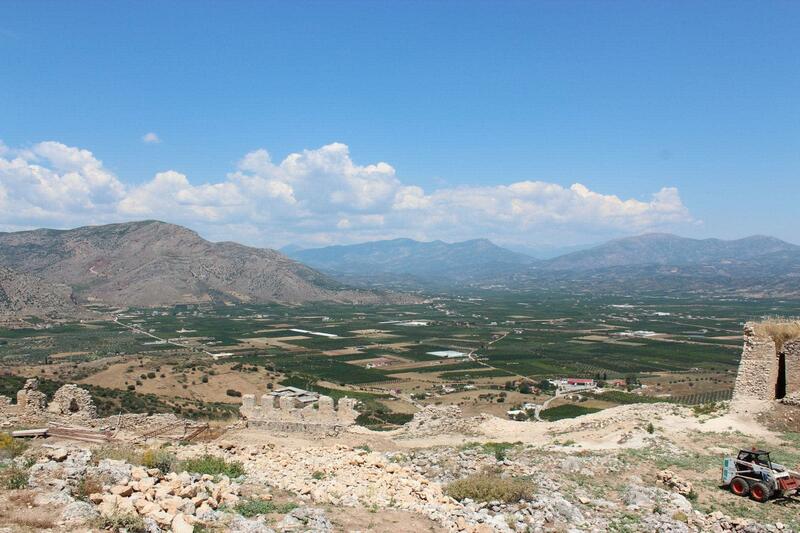 ), have destroyed ancient and Ottoman roads. I know that such things shouldn’t upset me, but they do. 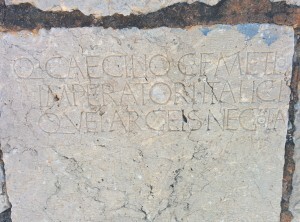 The comment appeared as a response to Graham Shipley’s review of Yannis Pikoulas’ magisterial study of the ancient road network of Laconia. 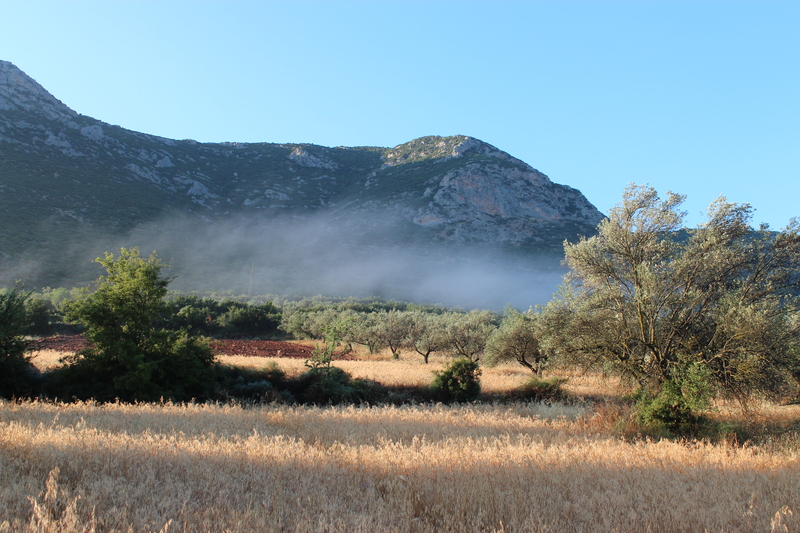 Pikoulas’ methodology in this book (as in his past work) is to talk to locals (most of whom are, of course, farmers), who then show him sites of interest, especially but not exclusively ancient roads. 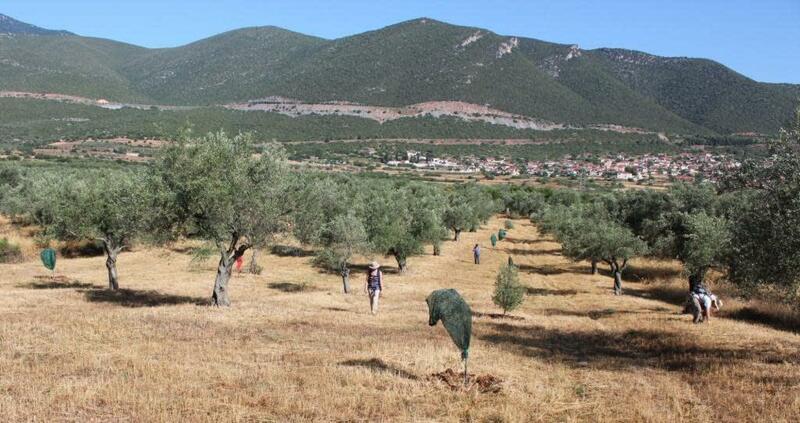 So these farmers are in fact helping Pikoulas to document and preserve antiquity. 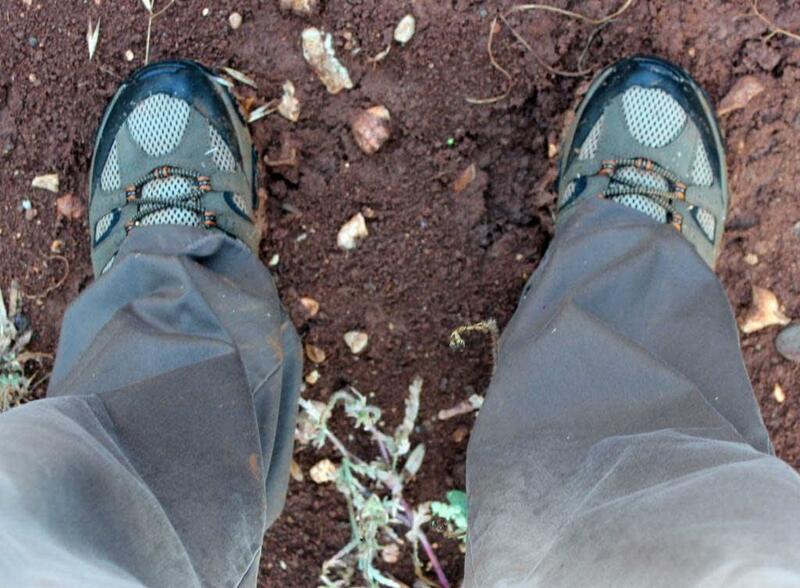 Our experience in the field has been that local farmers are friendly, generous, and interested. 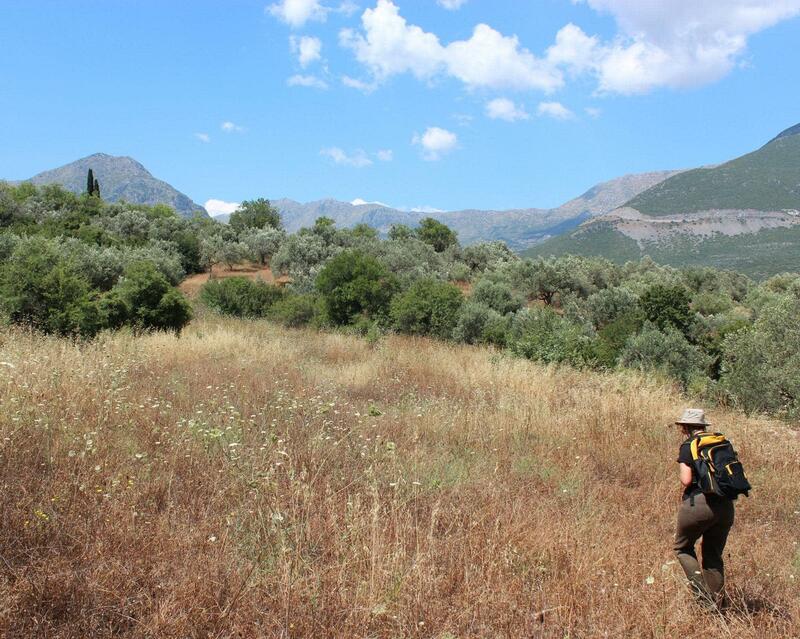 They’ve helped us to locate areas of interest (local toponyms that show up in old archaeological reports but aren’t on the Greek army maps). They seem genuinely curious about, and interested in, what we’re doing. They do plow their fields, not out of ignorance, but because it’s their job to grow and sell agricultural produce. In fact, we’ve often wished that they plowed their fields more often, as it would make it easier to navigate the countryside, map survey units, and to find artifacts! 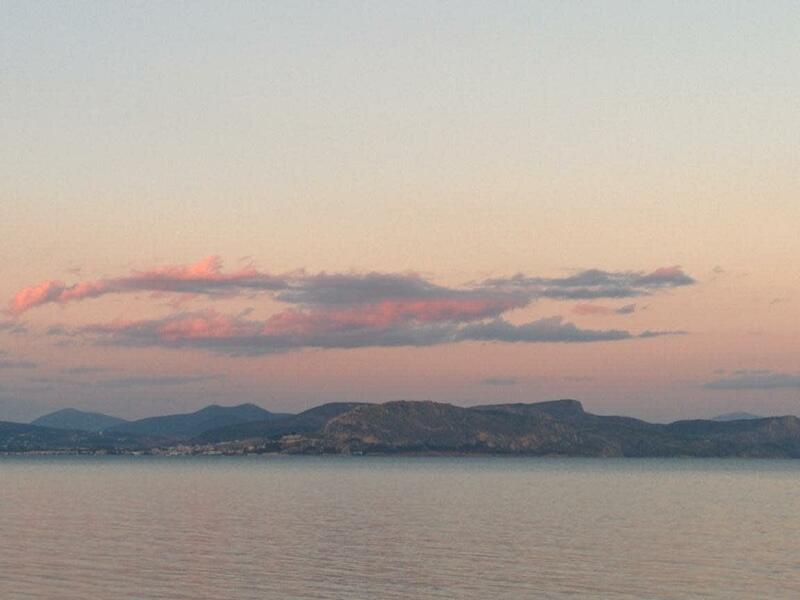 You can read our permit and the deathless prose of the Ministry of Culture and Sports here, on the website Δι@ύγεια (“tr@nsparency”), maintained by the Ministry of Administrative Reform and E-Governance (Yπουργείο Διοικητικής Μεταρρύθμισης και Ηλεκτρονικής Διακυβέρνησης). It seems amazing that this is the new normal in Greece: googling your name (in Greek, in the genitive) to find and download your permit. 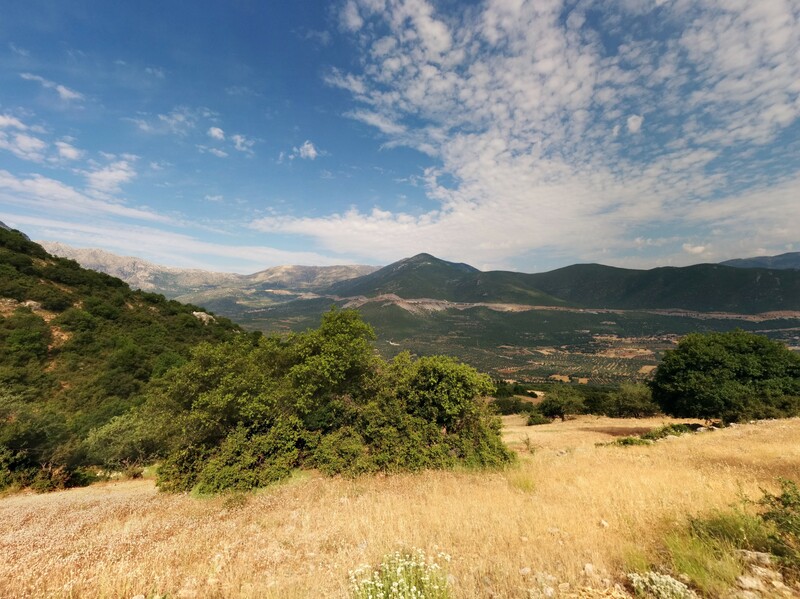 In the industrialized societies of Western Europe and North America, no less than in remote villages in Greece or Italy, people find it necessary to explain away their inability to deal effectively with the bureaucracy. Everyone, it seems, has a bureaucratic horror story to tell, and few will challenge the conventions such stories demand. Hearers know that they will soon want to use the same stereotypical images in turn. Real archaeological projects in Greece go on field trips. Lots and lots of field trips. This involves waking up earlier than we want to on the weekend (or on religious holidays), driving in caravans of small rental cars that can’t both run the AC and go up mountainous roads easily, getting lost, taking the wrong turn, doing a crazy three-point turn, then finally reaching the destination, traipsing through overgrown archaeological sites that are seldom visited but extremely important, and standing around in the sun while one person talks. Then we scramble over the site, get back in the cars, and start all over again. Our normal time for field trips is Saturday morning. 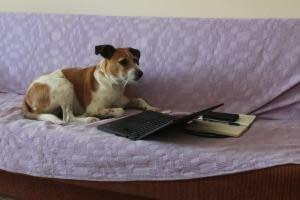 That gives all of us Saturday afternoon and most of Sunday to do some paperwork, go to the beach, and recover from the week. (Different members of the project do different proportions of these activities; I haven’t been to the beach yet, unfortunately). So this Saturday was our first field trip. 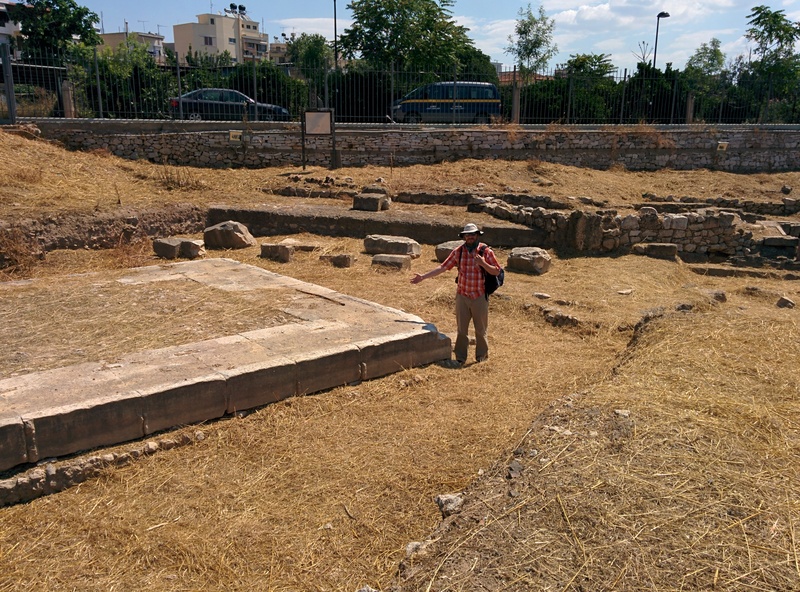 We also went on a field trip today (Monday), because it is a religious holiday and we can’t work without our friendly supervisor from the local archaeological office. On Saturday, we stayed local. 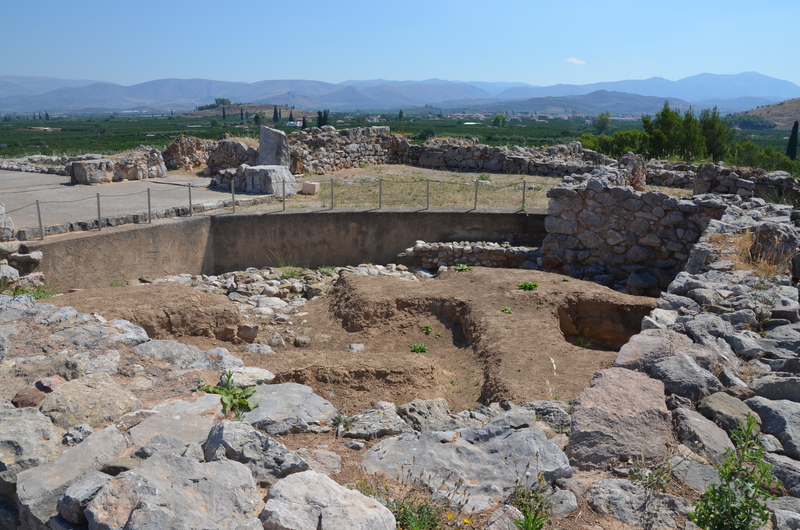 First we went to the site of Lerna, famous for its Early Bronze Age corridor house, commonly known as the House of Tiles but as an “Early Helladic palace” on the on-site signs (left). 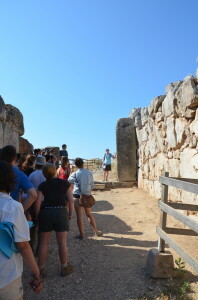 Lerna allowed us to show the students what saddle querns look like — there’s a whole stack of them near the House of Tiles — and to introduce them to the Early Bronze Age, and at a site that is almost literally spitting distance from where we eat dinner every night. 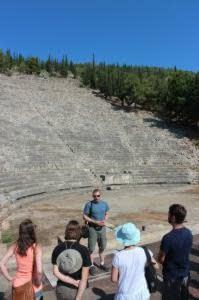 Next was the theater of Argos (right), where Scott ably summarized a millennium of Argive history and archaeology, followed by a tour of the agora of Argos. 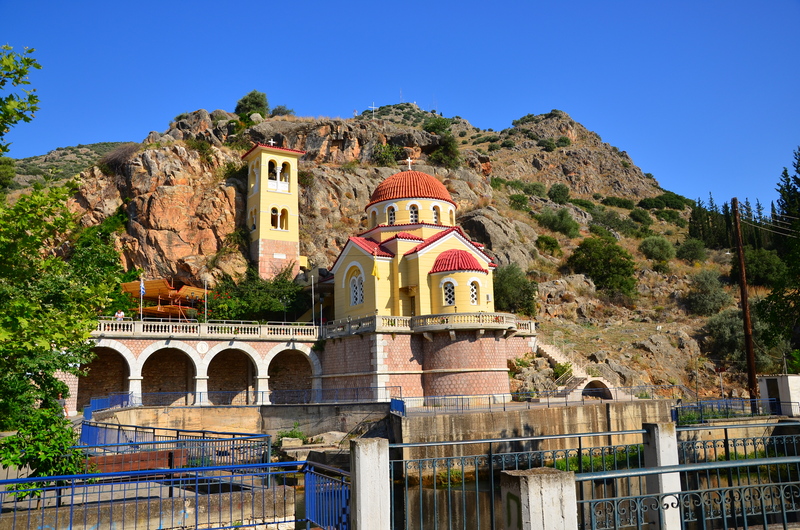 Unfortunately we then made the decision to go to the Larisa (the acropolis of Argos) through downtown Argos, which was at the time holding its laiki (farmer’s market). That was a bad decision. Stuck in traffic, I convinced Bill to jump out of the car to buy donuts at a local shop, but at that point traffic starting moving quickly enough that our donut plan was thwarted. 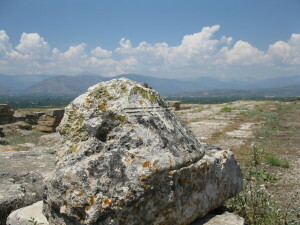 Here, Bill briefly reviewed the history of post-Roman Argos, picking up where Scott left off. (Notice that we are all standing in the sun). Conveniently, a Byzantine chapel formed the backdrop to his talk. We ended the day on the Aspis, where Bill got really excited when he started talking about the early Christian basilica (left) next to the sanctuary of Apollo Pythios. Monday we headed north and into the mountains. 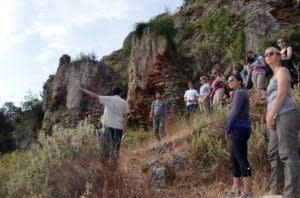 First we hit the remains of the Hadrianic aqueduct that brought water from Stymphalos to Corinth. There are seven arches just outside the village of Gymno, where I presented a short report summarizing the high points of the excellent article on the aqueduct by Yannis Lolos. (That part of the trip involved crazy three-point turns and people getting lost, which was mostly my fault). 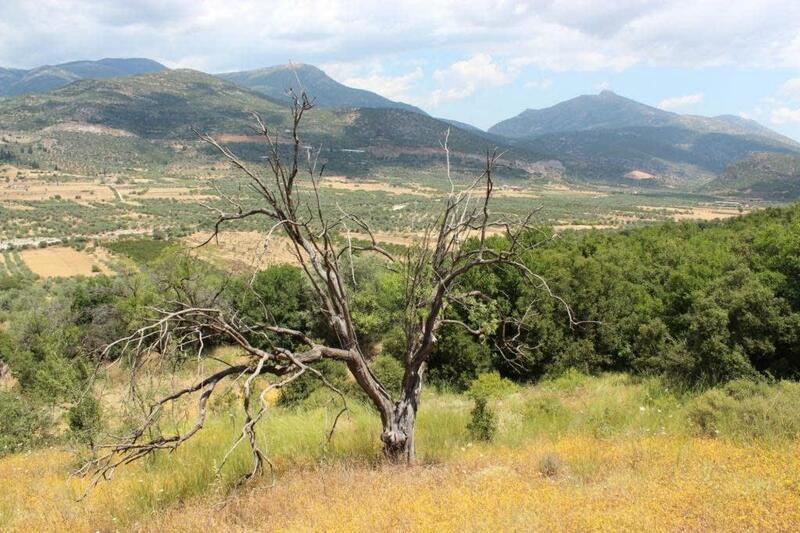 From Gymno, we proceeded to Aidonia, the site of an important Mycenaean cemetery with a controversial past. Fortunately, we ran into Kim Shelton, who’s beginning a project to salvage the rest of the cemetery, which is now being looted (again). 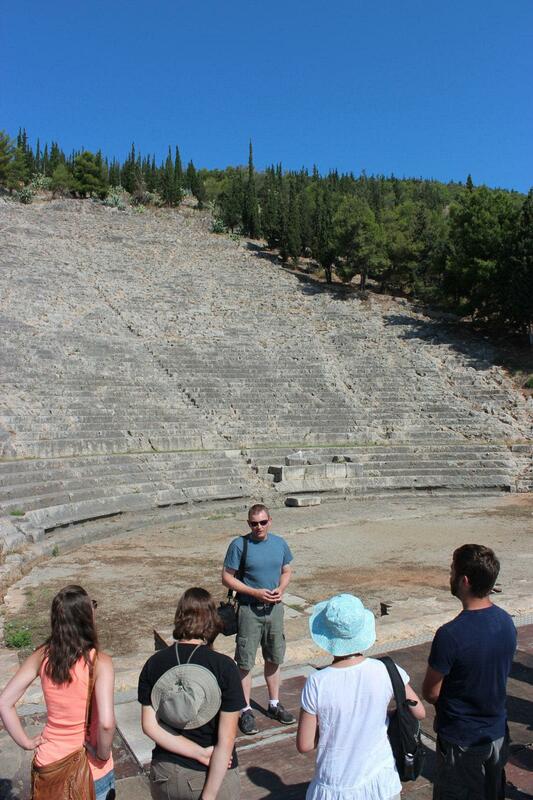 After a quick tour of the site, we moved onto the main show: Stymphalos. Sarah, standing next to the tower she helped to excavate. 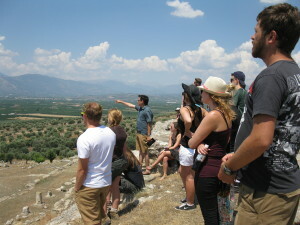 Here, Sarah presented on the history and archaeology of the city. 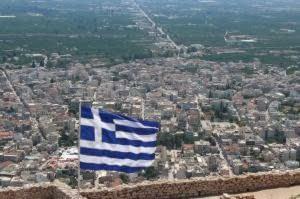 (Like WARP, the Stymphalos excavations are a project of the Canadian Institute in Greece). 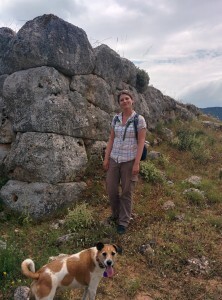 Sarah is herself a veteran of the excavations, and although back then (in 1999) she considered herself a prehistorian, she’s since become an expert on the Hellenistic period in the northeastern Peloponnese: so Stymphalos is now squarely in her wheelhouse! 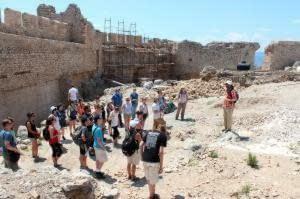 We then went to the Cistercian monastery of Zaraka (below), where Bill presented on the architecture of the monastery and the history of the Frankish Peloponnese. 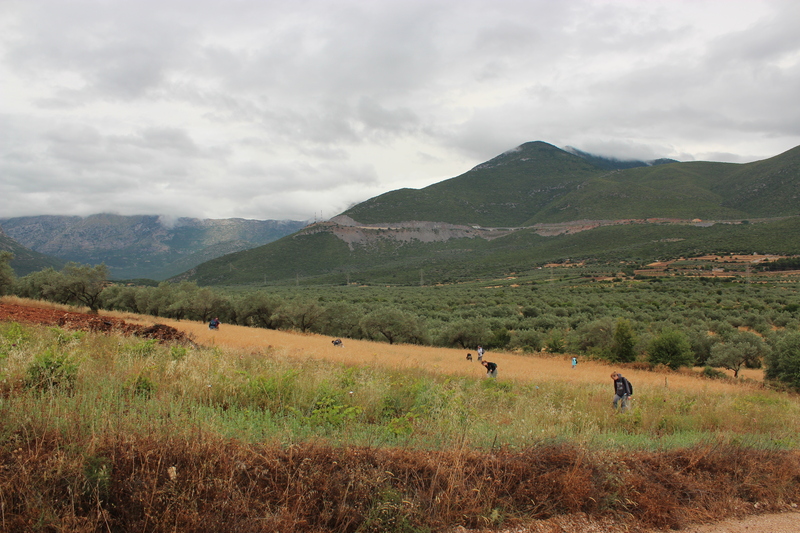 From Stymphalos, we drove back home via Nemea, past the Ayia Sotira excavations in which I participated as an excavation supervisor. I had hoped that we could visit the tower above Kephalovryso and the fortification walls of ancient Alea, but alas, time is limited. 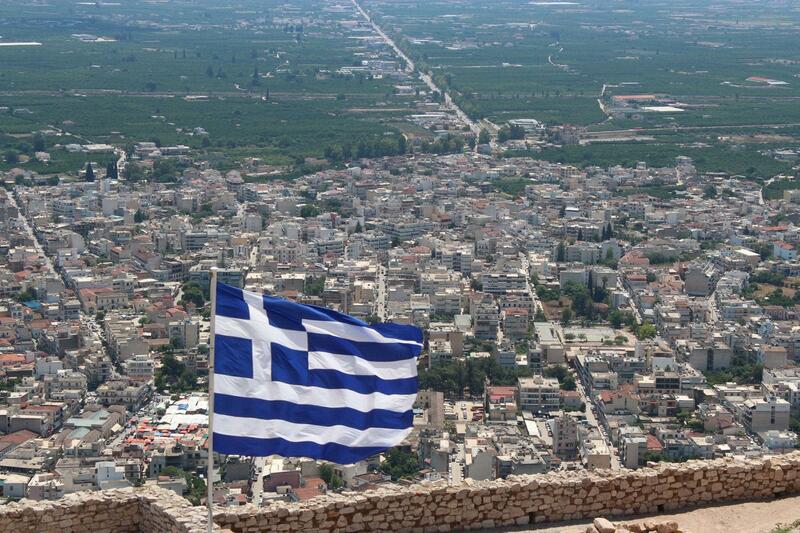 Next week: Tiryns and Nafplio! 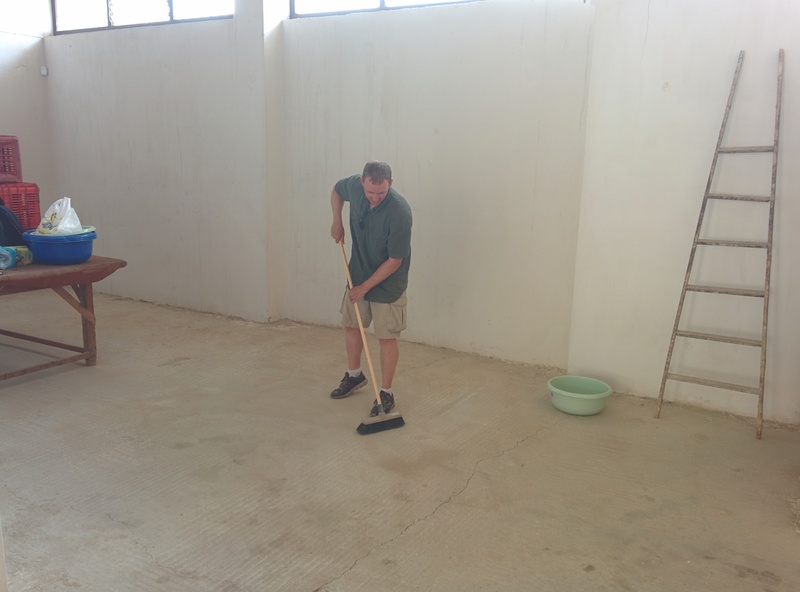 WARP has just finished its first week, and although it was a short one — our first day in the field was on Wednesday — it was exhausting. Results have been encouraging, however. In only three days of survey, we have surveyed 177 units covering 0.435 square kilometers (these figures were kindly calculated for me by Sam Walker). If that doesn’t sound like much, it’s worth noting that we only started work on Wednesday, the first several hours of which were taken up by training exercises. We’ll get faster. We’ll need to become faster and more efficient with experience if we’re going to cover most of the 10 km2 that constitutes our study area for 2014, but I’m confident that we will. Our team leaders and student field walkers are excellent. Our average unit size is just under 2500 m2, which is slightly smaller than we’d like it to be, but our survey units are largely based on modern agricultural fields, and many of these are very small, narrow fields that are very different with respect to the factors that allow them to be effectively surveyed. 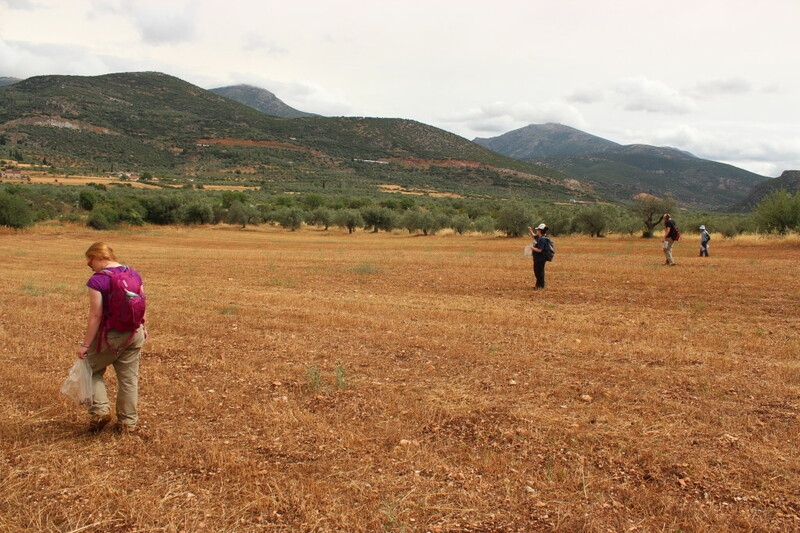 For example, survey archaeologists often focus on a field’s visibility — that is, the percentage of the ground surface that is visible to field walkers. Obviously the higher the visibility, the more likely it is that field walkers will be able to see and collect artifacts. We therefore break up fields with different visibilities into different survey units. If we don’t — if we lump them together — then it becomes very difficult to unpack the processes that shape our data. 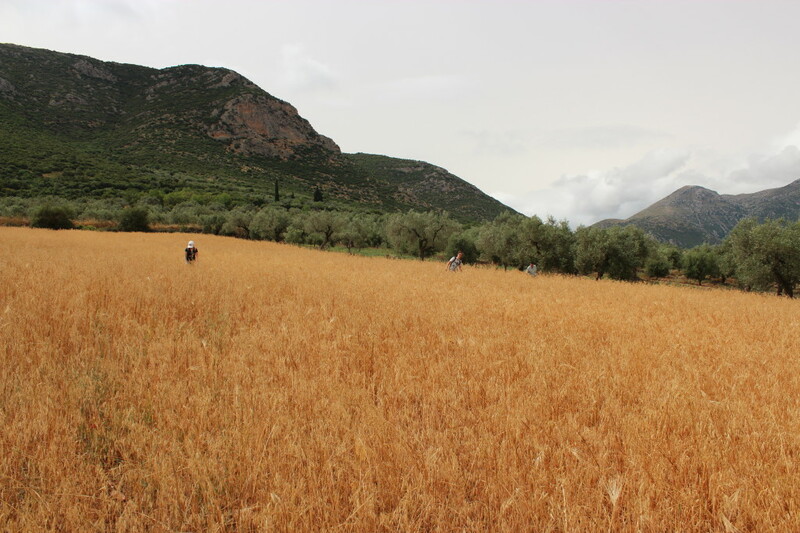 For instance, in an area full of material, one field yielded no pottery. That might be a meaningful pattern, but in actuality that field’s visibility was extremely low, suggesting that we’re simply unable to see artifacts in that field. So, unless the fields become larger and more uniform in size, we’ll probably be stuck with relatively small units. One the one hand, this gives us greater spatial control; on the other, it does slow us down. 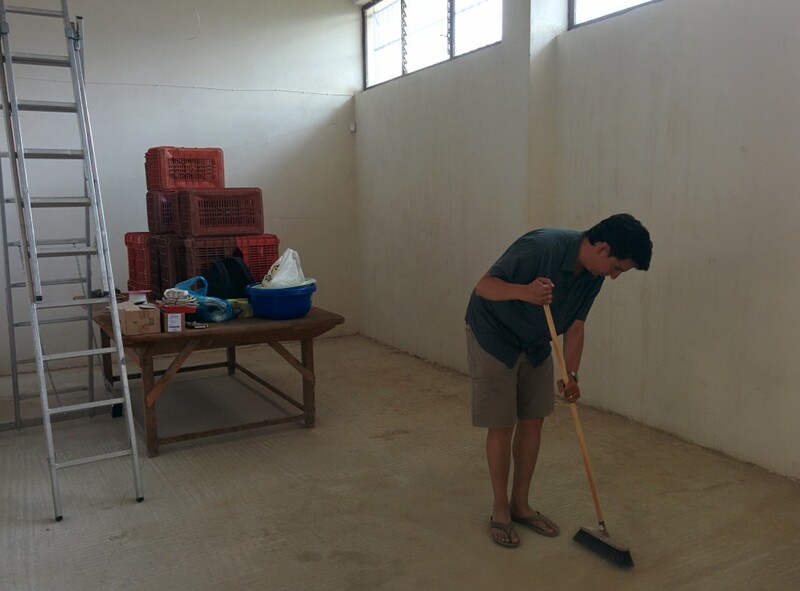 On a personal note, I continue to be overwhelmed by the non-archaeological tasks that remain to be done. On Friday, Sarah and I spent a good hour or two waiting for the technician from the phone company to install the phone line in our storage facility, only to be told that the phone line couldn’t be installed because (a) the phone company’s line to the building was faulty, and (b) someone had cut the phone lines within the building, so that even if their line was functioning properly, we would need to get the phone line repaired on our end. We’re still waiting for security measures to be installed and for electricity, in addition to our phone. We’ll also spend much of Tuesday attending to similar administrative issues. Tomorrow is a holiday, however, so we can’t work in the field, or deal with administrative tasks, because offices will be closed. 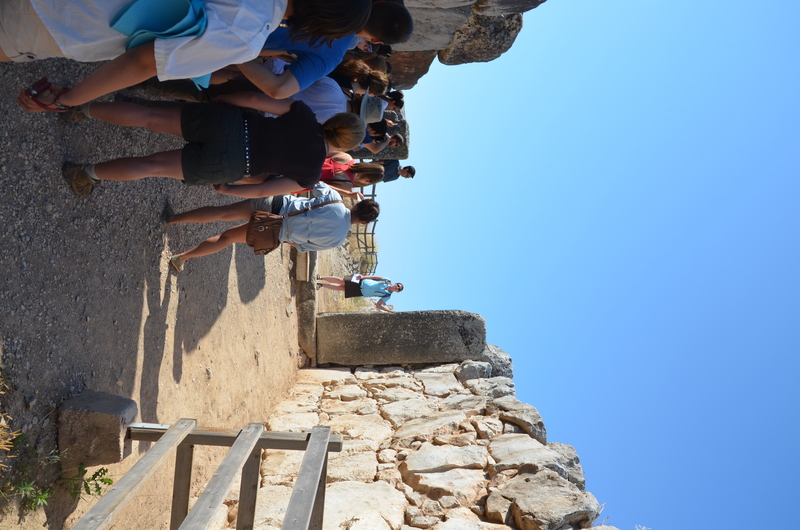 So we’ll take the students on a trip to some archaeological sites that are always open to the public, supplementing our usual Saturday trips to local sites of historical and archaeological significance. 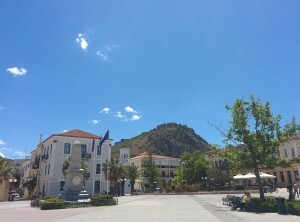 But the sun came out and it felt like a regular day in June in Greece: sunny, clear, and beautiful.